The delivery of our product is carried out all around the world, with very great care to the all parcels. The products are packed very carefully and using an inferior limit of packaging material, in particular, to minimize the monetary costs when transporting. The name of our organization or whatever else that implies the pharmaceutical content of the parcel is never used in our delivery. When sending our product, it will never attract a lot of attention due to the big size, because the size of our parcels always fits the standards. In a case of a large parcel size, it will be divided into 2 or more parcels. The average delivery time is 2-5 days. And there is also the possibility of a tracking parcel in some countries. 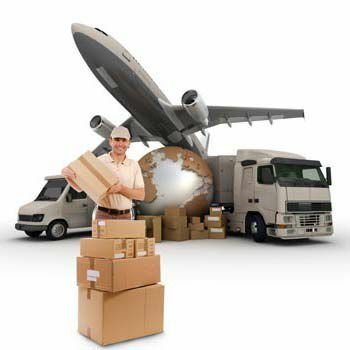 Delivery is carried out from different delivery points in different European countries. Some countries also offer the possibility to track delivery. 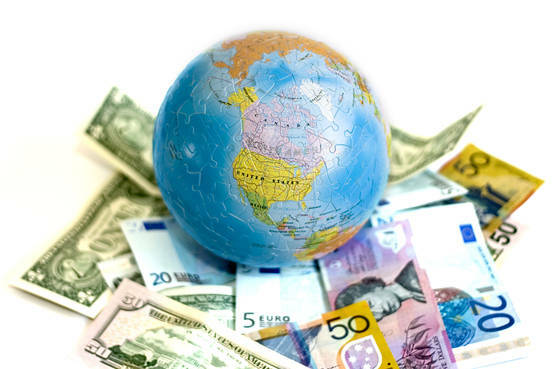 The average shipping cost is 25-40 dollars depending on the country! When transferring through customs, we have 99% of the successful transfer in any EU countries and 98-99% of the transfer in the US and Canada. The possibility of individual delivery to the client. We are the one of the few online steroid stores that accept any payments such as Western Union, Moneygram, PayPal or Bitcoin. The possibility of individual payment for the client. After ordering you will receive the message where the requisites for payment in the way that you selected while making the order will be written. After payment you have to report about money transfer and provide the photo of the check.